Whether the garden has been neglected for one year or ten years, you will be astounded how MRB Gardening Services is able to fully renovate with considerably lower loss than most people would expect. 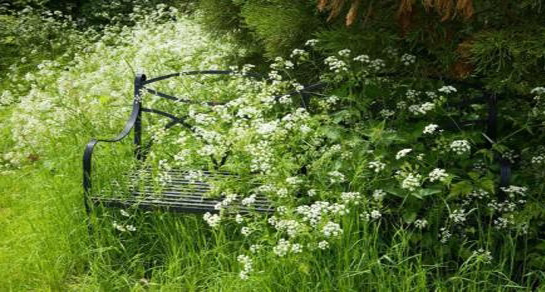 Within a day or two a garden or estate resembling an English jungle can be totally transformed, into a pristine environment. However, it can take up to a season for any badly neglected grass to be returned to a fine English lawn with dense growth and Wimbledon-style stripes. In order to achieve this, on-going care will be needed during this period. All shrubs pruned, thinned, dead wooded and shaped in sympathy with neighbouring planting. Roses pruned or deadheaded and cleaned up. Climbers pruned specific to species / variety, trained and tied in. Young trees canopy raised, dead wooded, tied and staked as required. Fruit trees and bushes canopy thinned, raised and dead wooded – if the work is during the dormant season a full pruning can be undertaken. Hedges and all topiary are trimmed to a pristine finish. Lawns and roadway verges receive a number of cuts, ultimately down to a height of 20mm with proper scarification, aeration, weed and moss removal and fertilisation, to promote rapid regrowth. New edges cut to leave the lawn looking sharp and clearly defined. Overgrown perennials are lifted and transplanted as appropriate to species / variety, cut down or staked and tidied. Seasonal bedding is cleaned and freshened in appearance or newly planted to bring colour into the garden. Weeds are removed from all planted areas and hard surfaces. Beds / borders are judiciously forked over and left looking fresh and clean. All plantings receive an organic manure compost and granular feed. Existing bark or woodchip mulches are replaced to a depth of approximately 10 centimetres. Leaves and debris removed from drain hoppers and cleaned out. Leaves and other debris cleared from all garden and pond areas. 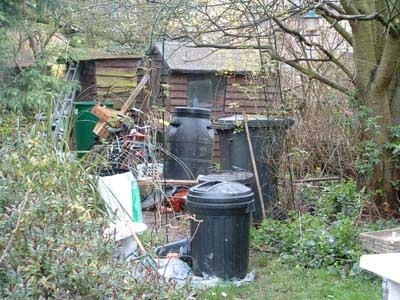 Overflowing old green waste can be removed and the utility areas fully cleaned. Paths and driveways are swept down, algae removed and left clean and safe. To conclude the project, all green waste resulting from our comprehensive works is removed, leaving the client with a clean garden restored to its former glory, with an increase in value and a joy to use. Aftercare needs rational thought. We will continue to move your garden forward under a specific maintenance agreement, or you and your family can undertake the work yourselves, if time, interest and knowledge allow.